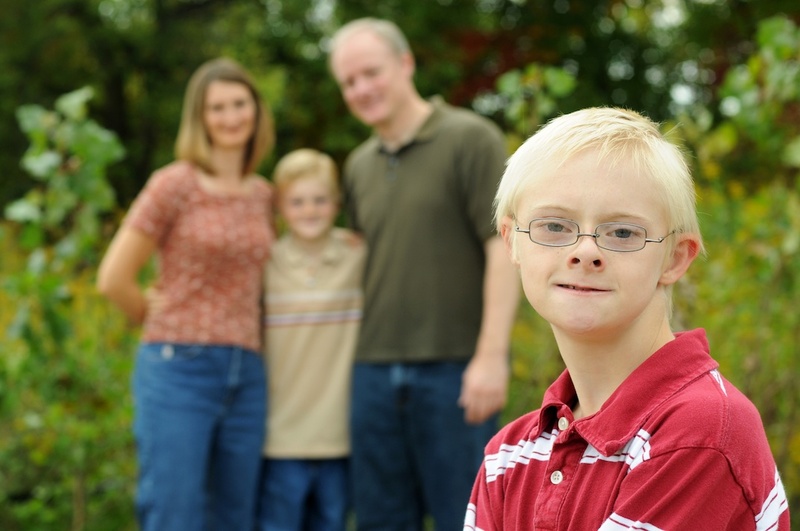 Inspired by her son Sam who has Down syndrome, Jodi Wiley created a flyer about an organizational meeting inviting anyone interested in joining a support group for parents of children with Down syndrome. The flyer was distributed to local schools, Special Olympics offices, and for community news announcements. About a dozen people attended the initial meeting held at the Okemos Public Library. CADSA was born. Jodi led the first meeting and was soon joined in leadership by Sarah Presley. Monthly meetings continued with a format that altered between a speaker one month and unstructured sharing time the next. Word spread and by the fall of 2002, about forty people participated in the group’s first fundraiser, the Buddy Walk, held in October at Patriarche Park in East Lansing. Wagons and strollers rolled through the park and the early snowfall to raise over $1,000. CADSA has an office! CADSA offers classes in Karate, Sign Language, Playtime Pals, and Music Therapy. CADSA has social clubs including Club21Plus, Mom's and Dad's Night out. CADSA holds an annual Advocacy Event on 3-21 for World Down Syndrome Day at the Capitol in Lansing. 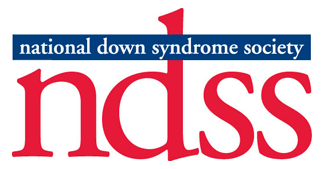 CADSA also hosts several annual events to support people with Down syndrome and their families. The Buddy Walk, which was renamed in 2011 to Step Up for Down Syndrome, is the yearly community celebration where it attracts 500+ people to raise awareness and funds to enhance the lives of people with Down Syndrome and their families. Jodi continues to maintain a role on the planning committee of the Step Up for Down Syndrome! Sam continues to be an inspiration to his family and friends.